I have already written one post about my top favourite skincare products that I like using. But I am not using all of them right now because some of them are just not available in my country. Bummer. So I was forced to find different products that I like and use everyday. After trying them for a couple weeks I can say I like them. In the morning, the first thing I do is clean my face. I do not use any cleansing balm, I just use my Lancome Tonique Confort for dry skin (here) or Garnier micellar water (I don’t see difference between this one and Bioderma one) on a cotton pad to clean off any dirt from my face that got there through the night. Then I brush my teeth and wash my face with a cold water. I hate that tight feeling on my skin so I go straight to my skincare treasures. Firstly, I spritz my face with La Roche-Posay Serozinc toner. It helps calm your skin after being exposed to all the dirt in the world and prevents irritations. 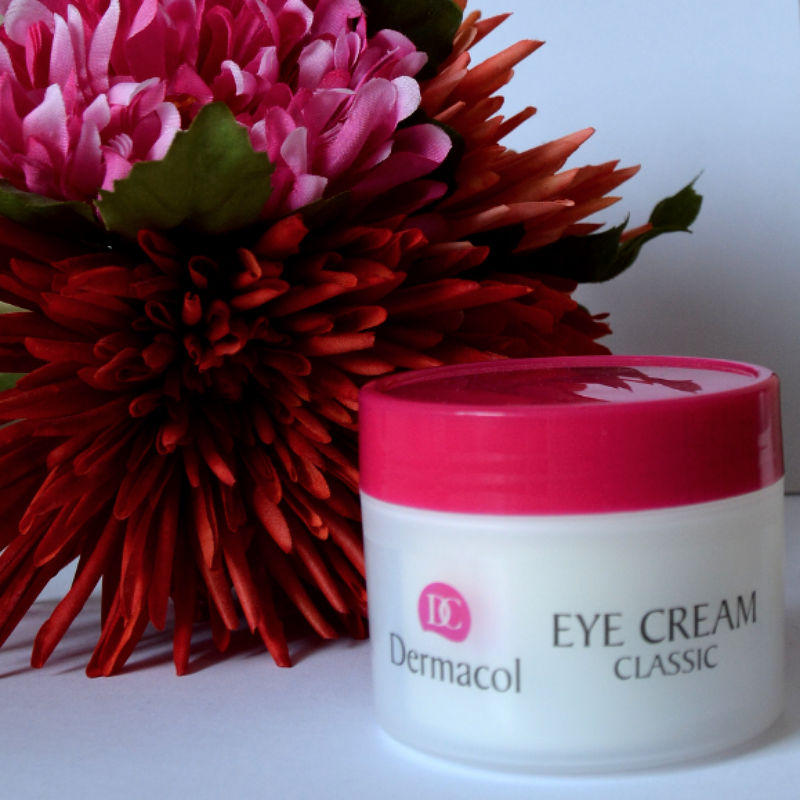 Then I moisturize my eye area with Dermacol hydrating cream. I decided to change my Vichy moisturizer since it does not contain SPF. Now I use La Roche-Posay Hydraphase UV Intense moisturizer with SPF (here) all over my face. And that’s it for my morning ritual. My evening routine is longer and includes more products. Firstly, I remove my makeup with Liz Earle cleanser (review). 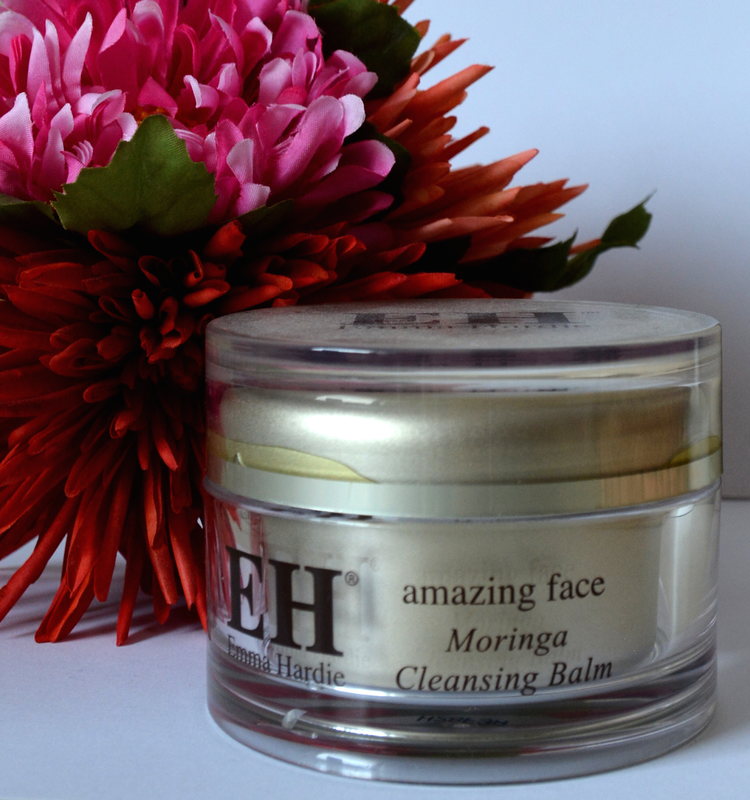 On days when I do not wear makeup, I cleanse my face with Emma Hardie moringa cleansing balm (I still have a last few bits to use) or I use my St. Ives face scrub (here). After feeling super clean I again spritz my face with La Roche-Posay Serozinc toner. 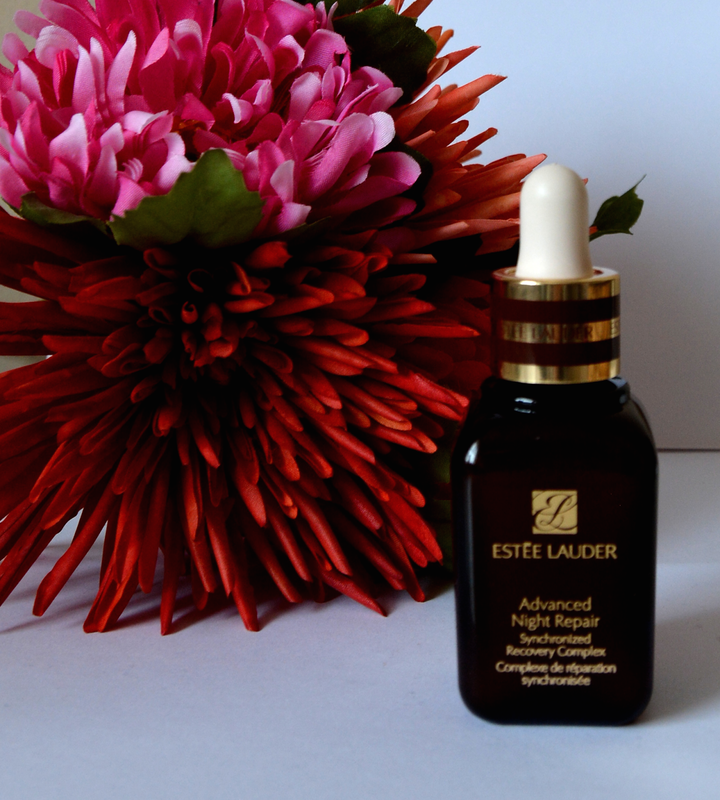 Then I use my new and only luxury product Estée Lauder Advanced night repair serum (here) (I bought it for perfect price! 45€ in outlet beauty company store). I use just two drops and that’s perfectly enough for my whole face. It protects skin from environmental assaults. After that I apply Dermacol eye cream and La Roche-Posay Effaclar Duo+ gel cream (here) on my forehead. I use it just on my forehead because that is the area where I get pimples (and chin, to be honest) (review). Then I apply La Roche-Posay Hydraphase UV Intense moisturizer on the rest of my face. And of course, I use lip balm everyday because my lips get very dry. Where you can find me and follow me? Great post, dear! It was very useful! I have always wanted to buy this Garnier micellar water, I heard lots of great reviews on it! Is it so good? Btw, I love your blog, and I have already followed you an bloglovin'. 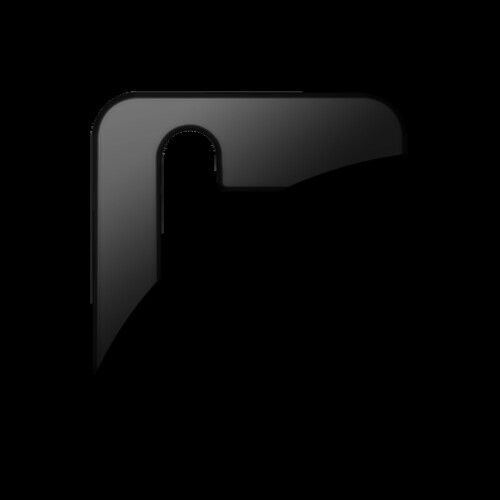 Maybe you want to check out my blog as well! Sleek MakeUp Haul | LE Del Mar palette & more!